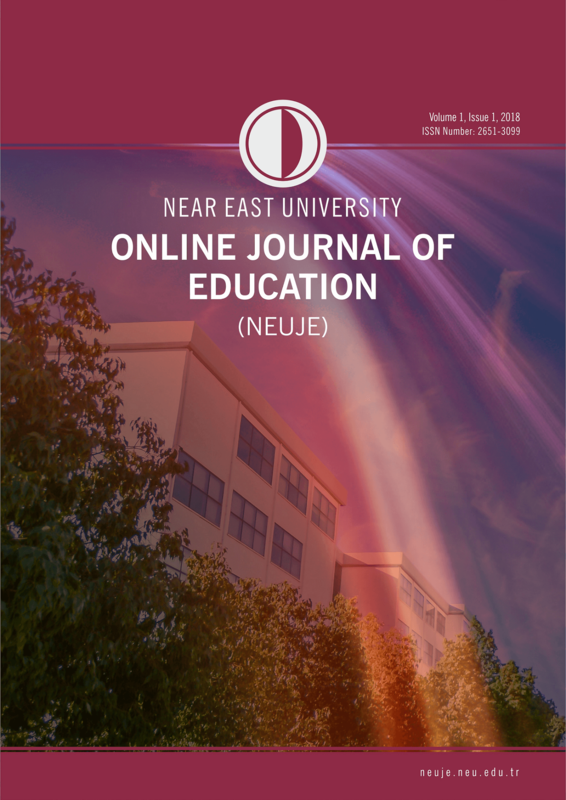 NEU Journal of Social Sciences has started publication life in April 2008. 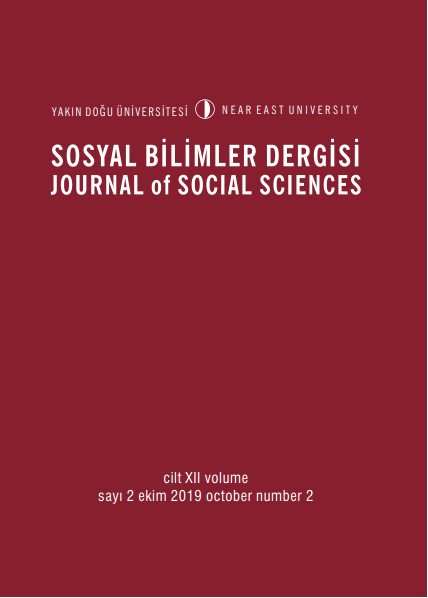 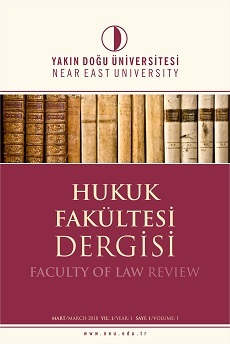 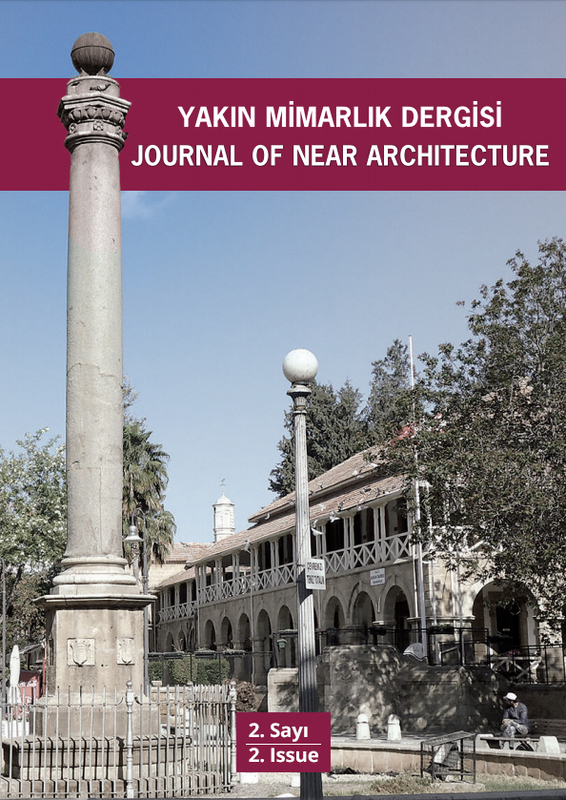 NEU Journal of Social Sciences is a peer-reviewed journal of the Near East University and is published twice a year in April and October. 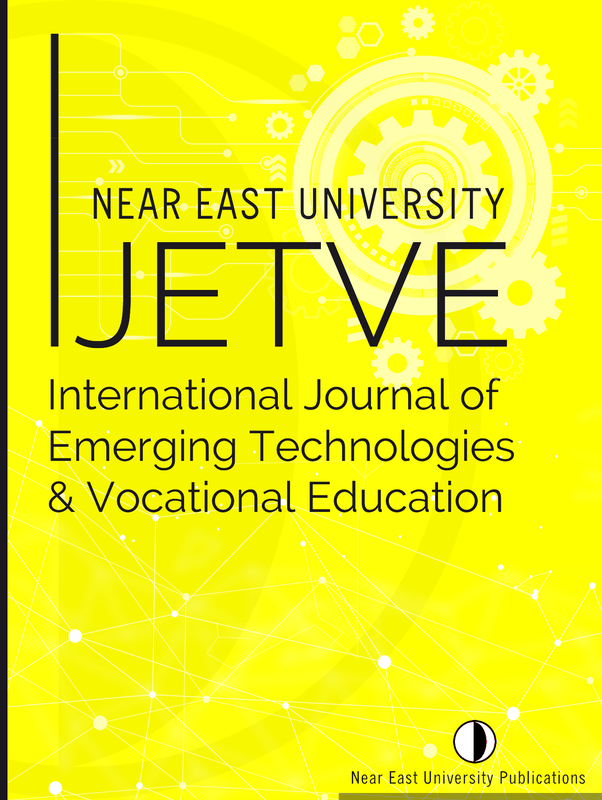 International Journal of Emerging Technologies & Vocational Education (IJETVE) is an online and peer-reviewed academic journal published by Near East University. 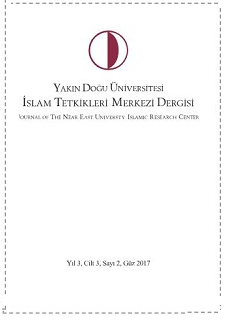 Our journal, which will publish its first issue in 2019, publishes studies on all fields in education, development, technology, vocational education and vocational schools. 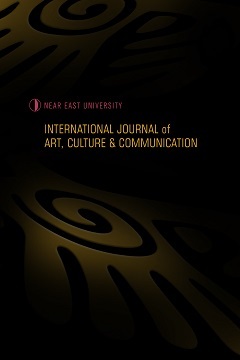 IJETVE is an open access and free journal. 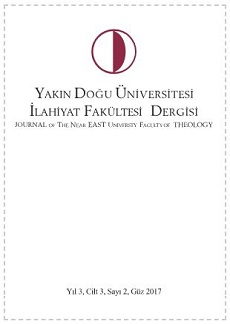 The journal is published biannually.